LA's Le Youth that we've posted about a couple of times before, most recently here for his excellent track "Dance With Me" is back. 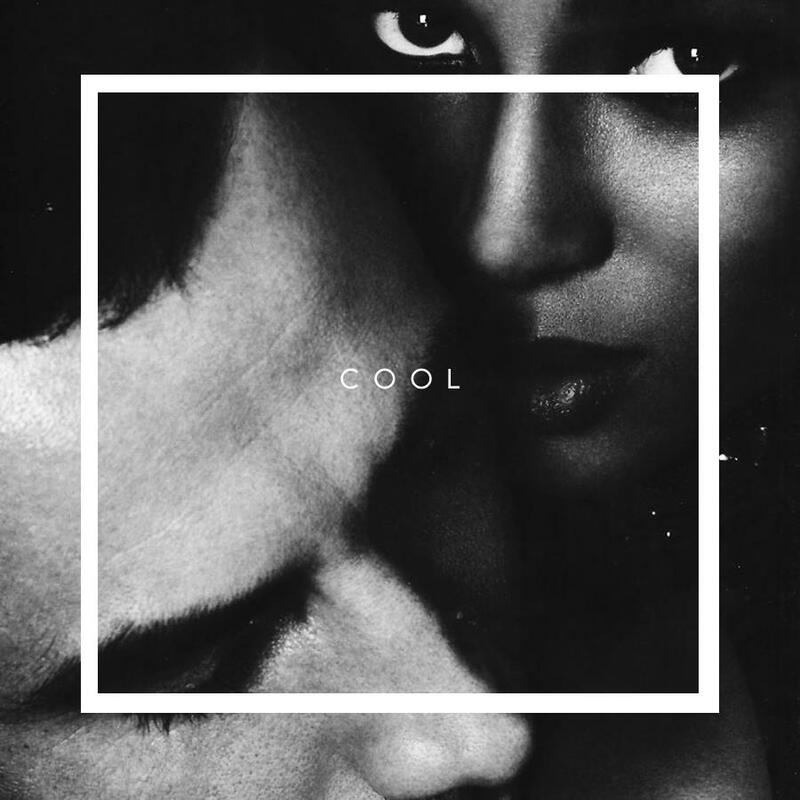 His latest track "Cool" is just that, ultra cool and smooth dance gem. With some lyrics that Sam tells me comes from a track called "Me & You" released by Cassie in 2006 on Bad Boy Records. Beats me, but it sure is good! Possibly his best track yet. Check it out below and if you like what you hear he's giving it away as a free download. Can't complain about that.